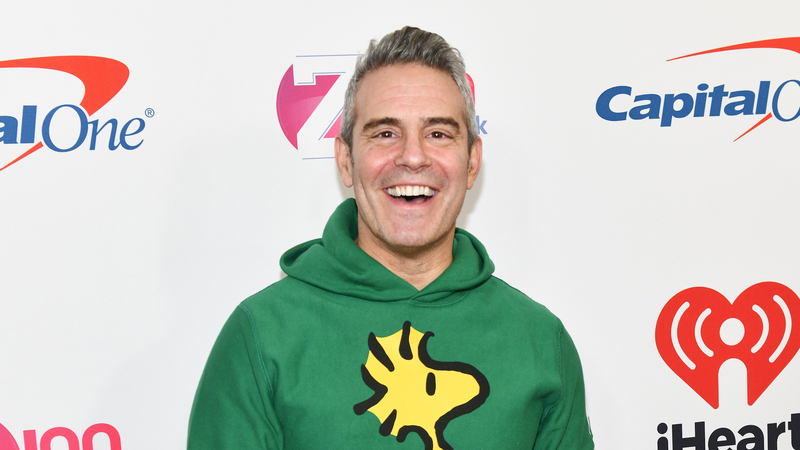 As Andy Cohen was closing out his Watch What Happens Live Thursday night broadcast alongside his guests, Real Housewives‘ Vicki Gunvalson, Ramona Singer, NeNe Leakes, Kyle Richards and Teresa Giudice, he announced some huge news: In just six weeks, Andy Cohen is going to be a dad, which is a pretty amazing way to kick off 2019. For those who missed the broadcast, Cohen also posted the video of his announcement on Instagram, captioning it with just three heart emojis. He did not reveal any additional details about his future child, in the broadcast or on social media, including whether he plans to raise the child solo or with a partner. Cohen has been open about his desire to become a father for several years, and the presence or absence of a parenting partner certainly shouldn’t deter him from celebrating this momentous occasion. He also seems to have many friends in his support network who will be there for him, which is a good thing. We’re thrilled about this news and wish Cohen and his expanding family all the best.